Win Tickets to Dragonfly Theatre’s George’s Marvellous Medicine | Hello Saigon! 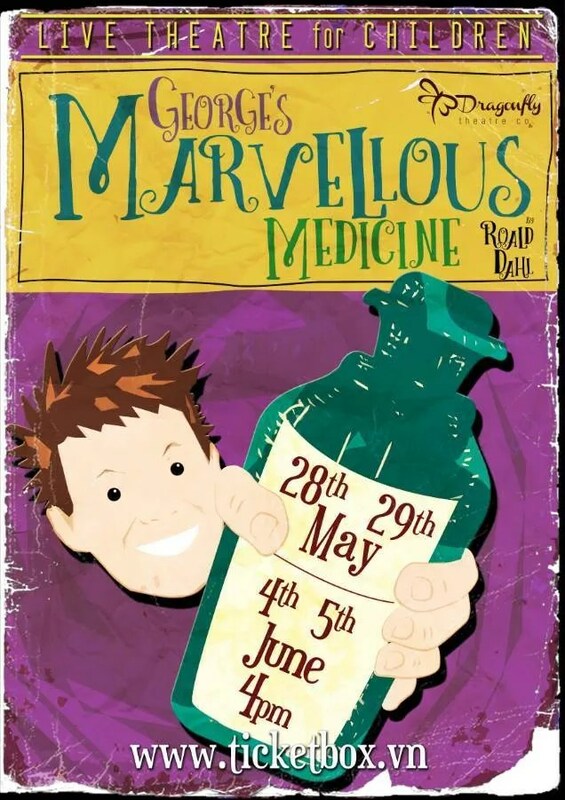 Dragonfly Theatre is excited to announce their next production, the Roald Dahl classic, “George’s Marvellous Medicine”. This is happening at at Saigon Outcast, 188 Nguyen Van Huong, Thao Dien. Roald Dahl is one of the best known and loved children’s authors in modern history. He wrote “Charlie and the Chocolate Factory”, ” James and the Giant Peach”, “The Witches” and “The Twits” amongst many others. The magical story of “George’s Marvellous Medicine” lasts 1.5 hours with a 15 minute interval and is a show suitable for age 3 and above. Dragonfly Theatre Company is a professional quality, English language theatre group based in Ho Chi Minh City, Vietnam. It was formed in 2011, Dragonfly are passionate about the need for Saigon to have professional quality, English language theatre not only for the expatriate community but also for English speaking Vietnamese. Theatre-going audiences in Saigon have come to expect a high-quality, thrilling experience from Dragonfly Theatre which entertains, challenges and inspires. Come and join Dragonfly for a fun family afternoon in Saigon Outcast! There’s an interactive theatre show, wall climbing, barbecue, “Make your own Magic Medicine drink”, and Kepi Stall! Tickets are available at Kepi shop at 63 Thao Dien or via www.ticketbox.vn. If you book between April 29 and May 3 via www.ticketbox.vn, you can get a 5% discount by using the discount code GMM05 (that’s a zero!). You have a chance to win an extra 2 free tickets to this amazing production when buying tickets on Ticketbox. How? Just by mentioning “Hello Saigon” when asked to say where you heard about this event. Write “Hello Saigon” then you will be entered into the lucky draw to win 2 free tickets. 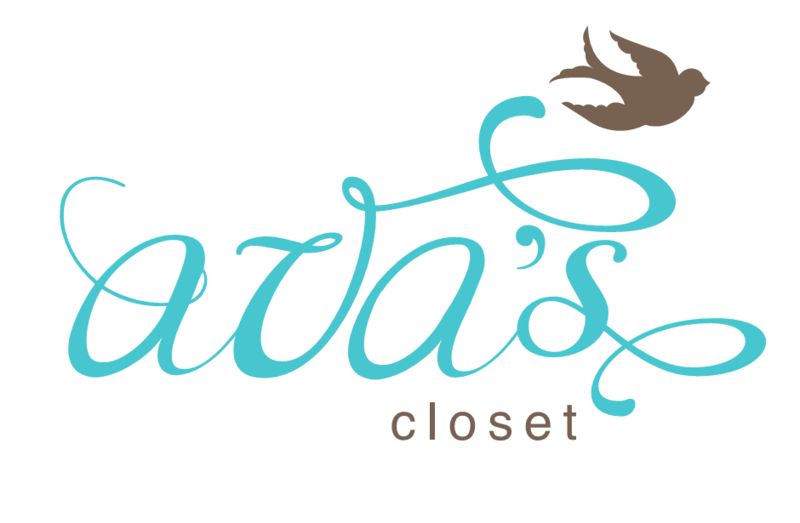 The winner will be announced on May 21. 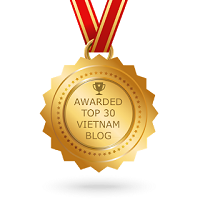 This entry was posted in Event and tagged Dragonfly Theatre Co., Ho Chi Minh City, Saigon, Saigon Outcast, Vietnam. Bookmark the permalink.